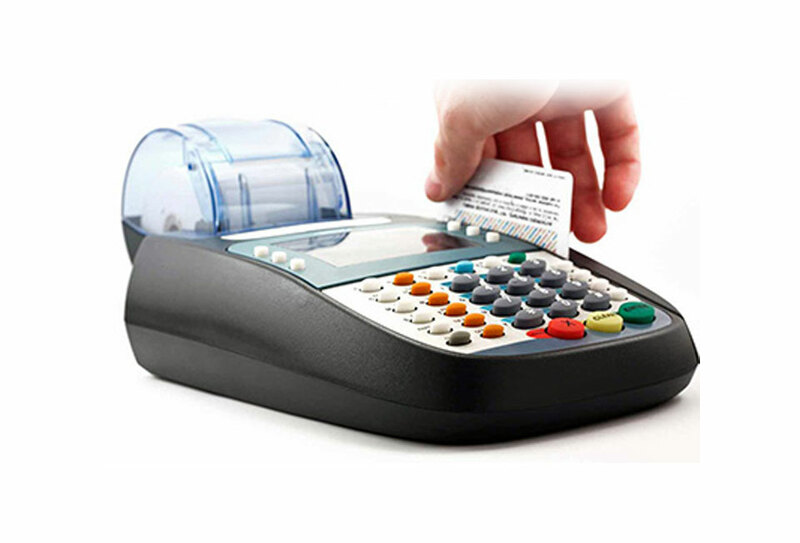 Business Manager Point of Sale (BM-POS system) takes advantage of today’s technology to facilitate management and control of retail operations. Using the BM-POS system, you can configure, maintain and control all your stores using a simple Browser such as Internet Explorer from anywhere in the world. With BM POS system you can use the Internet to have up-to-date information about each and every store. Their inventory, sales, returns, cashier operations, receipts of merchandize and other activities. BM POS system integrates to major credit card processors in North America in order to process payments quickly and accurately. Now you can have one point of sale solution that does it all – processes payments as well as all other store related activities. At your head office, BM POS system provides detailed payment reports in order to facilitate daily balancing and control operations. BM POS system tracks each and every payment from its initial conception to final collection, with complete control and audit reports.